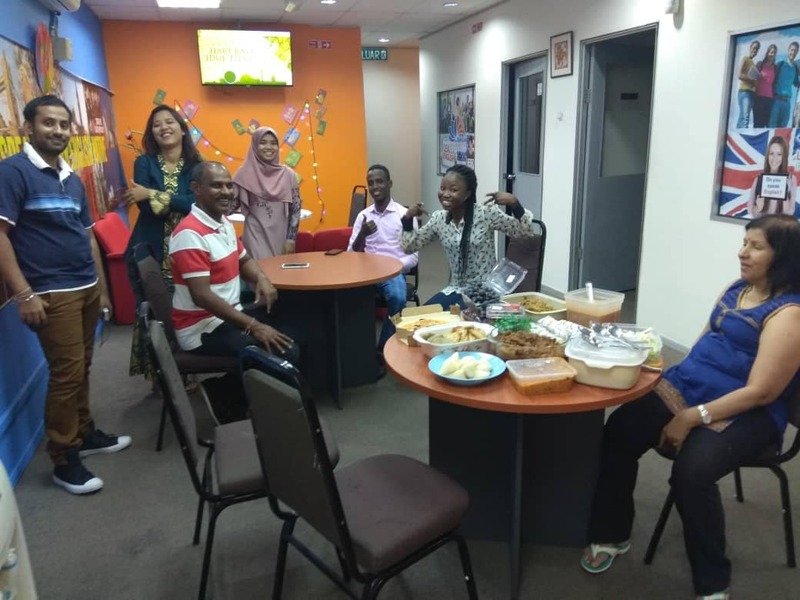 Dahlia Language Centre (or PUSAT BAHASA DAHLIA in Malay Language) is wholly owned by Dahlia Education Group Sdn Bhd (947182-P) and was established in June 2011 with a commitment to provide quality education. Dahlia Language Centre is a cutting-edge language centre and recognised by Ministry of Education (MOE), Malaysia to provide language education. 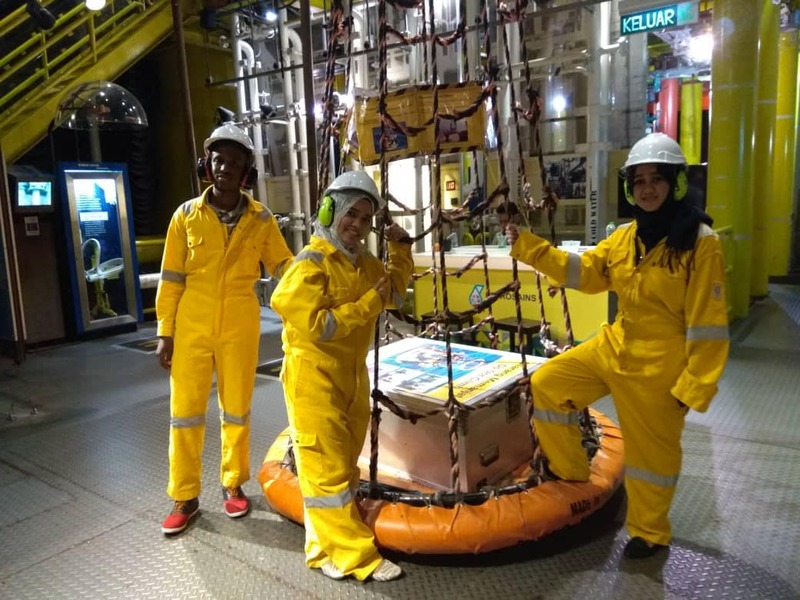 The centre is located in the heart of Kuala Lumpur’s Golden Triangle, just a brief walking distance from the Petronas Twin Towers, offers students the stimulating experience of a city campus with complete urban facilities. To become a premier institution for the instruction of languages through innovatively designed and professionally developed curriculum. To provide quality language instruction to all individuals for academic, professional or social pursuits. We embrace change, sustainability and lifelong learning, and will continuously strive for integrity and quality improvement.